experience the sights and sounds of a working military Naval Air Station. 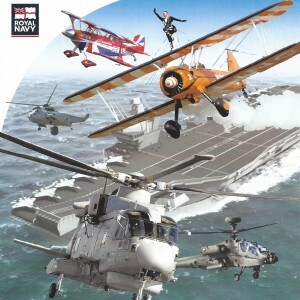 Famed for heroic rescues, and with frontline helicopter Squadrons supporting the Navy across the globe, Royal Naval Air Station Culdrose is home to a variety of military aircraft including Merlin and Sea King helicopters, Hawk Jets, and the King Air 350 Avengers. 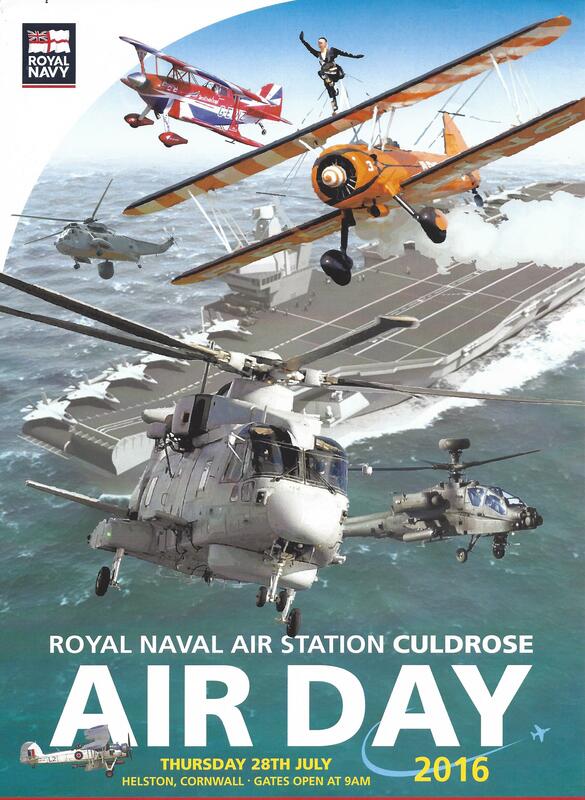 … MORE than just an airshow!